Published in paperback, for ages 6 - 12. 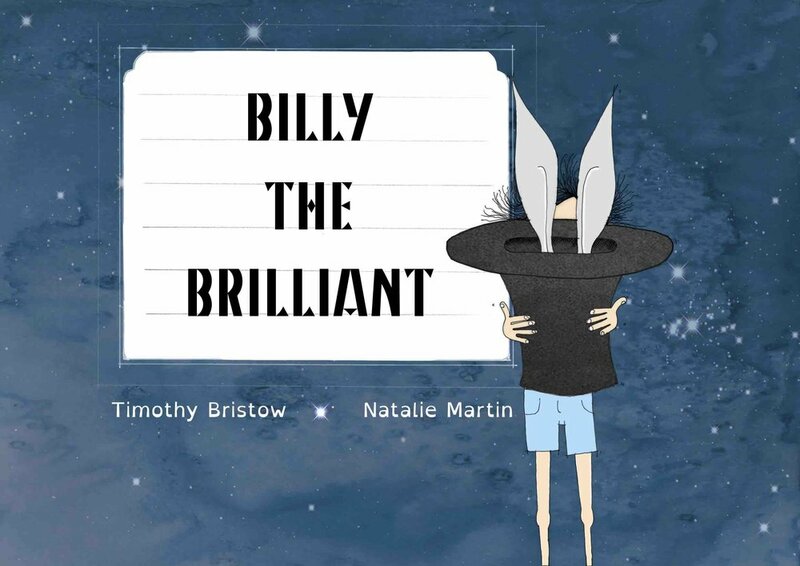 Billy only wanted to be one thing when he grew up - a magician! He learnt from the best, Gregory The Great. Nothing could distract Billy - he was destined for the big time! Until one day, something changed Billy's outlook. Written in 'OpenDyslexic' font, this tale empowers even the most challenged readers to dream big, and never give up fulfilling their potential. Much needed - congrats again Timothy!